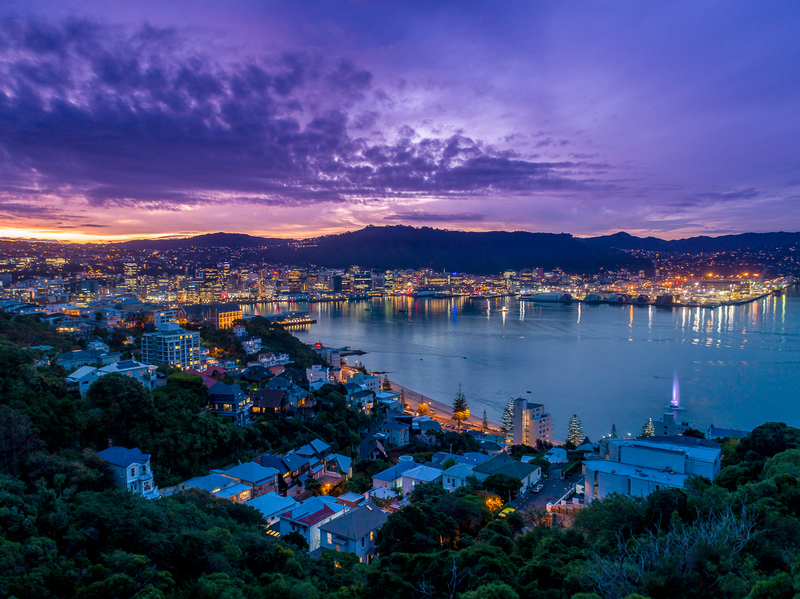 These resources are available free of charge for the purpose of promoting Wellington as a great place to visit, live, work, study and do business. View terms & conditions. If you have a question, or can't find what you're after, please contact us.